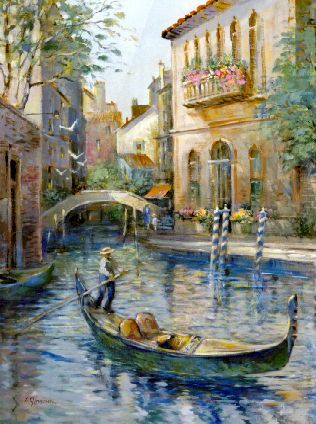 L. Gordon 's Limited Edition Print " Venetian Colors "
L. Gordon 's " Venetian Colors "
and appreciated by viewing the city from its canals. exquisite palette of color that is Venice ? Venetian Colors  28" x 22"   $125 (US)plus shipping.